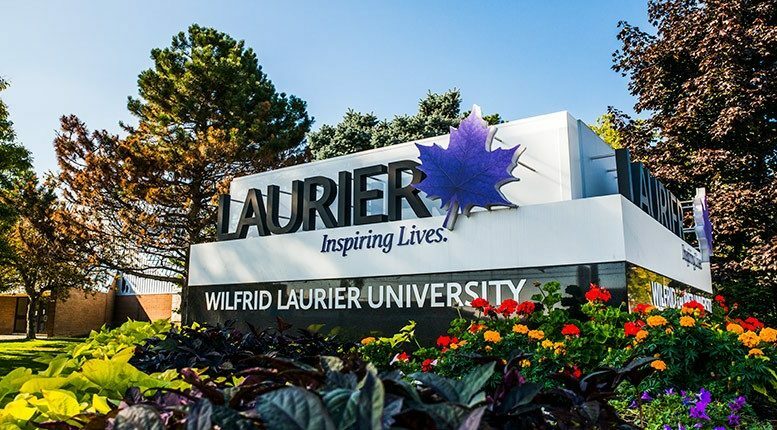 Wilfrid Laurier University takes care of the students by measuring their food needs. They want the students to study and enjoy as well. Along with that, there is such a variety of food that you never get bored of the same food. You can find meat, vegetable and different ethnic food within the campus. Instead of going to the restaurants near campus, you can try the college cafes to have delicious coffee. Your mornings will get fresh with drinking amazing coffee every day before the class along with delicious sandwiches. Get the chef’s special at the beginning of the week to enjoy the meals on campus. You will be able to find everything you need to eat at this restaurant. There are a variety of omelettes, sushi, salads, and pizza and deli dishes for you. Everyone can relate to the food at this place. There is also a station for vegetarians which is halal and gluten-free for the people who are dieting. The location of this café is on the main floor of Lazaridis Hall. You can find salads, bread, soup, sandwiches and other baked items at this café. Get the best coffee blends to enjoy your morning with a refreshing aroma. Whether it is hot or cold, you can find all kinds of beverages here. If you want to spend good time with your friends, then this is the restaurant for you. It has a great atmosphere which you can enjoy. Furthermore, it offers theme night parties along with a variety of dishes. You will be able to get pizzas, burgers, different kinds of fries and all fast food items here. You can get the go and grab a coffee here at the Veritas Café. Fill your day with the amazing aroma of coffee and feel awake the whole day. There are chicken, veggie and beef sandwiches for you to try along with coffee. If you wish to have desserts, those are also available at a reasonable cost. At this restaurant, there is a variety of pizza for you. Select any flavor you like, and it will be ready for you in a few minutes. You can also get the delivery at your dorm upon ordering through the call. Enjoy the delicious full meal of pizza whenever you want in the university instead of going to the restaurants near campus. Get the best-grilled food at this restaurant. If you want to have steaks or full meals, then this is your kind of place. You will be able to find amazing combinations of grilled chicken, vegetable and mashed potatoes. It is a must try place for the students in the university once. If you want to taste Mexican food, then try the El Torito restaurant. There is a great sitting area for you to enjoy with your friends. There is fast food, full meals and also beverages of your choice. After the food, you can try delicious desserts which are always at the discount rate for students. Students usually like to go out when they are in the university but not when they have a variety of food options within the campus. So, you can find all the healthy food within the campus boundary at a reasonable place rather than going outside.